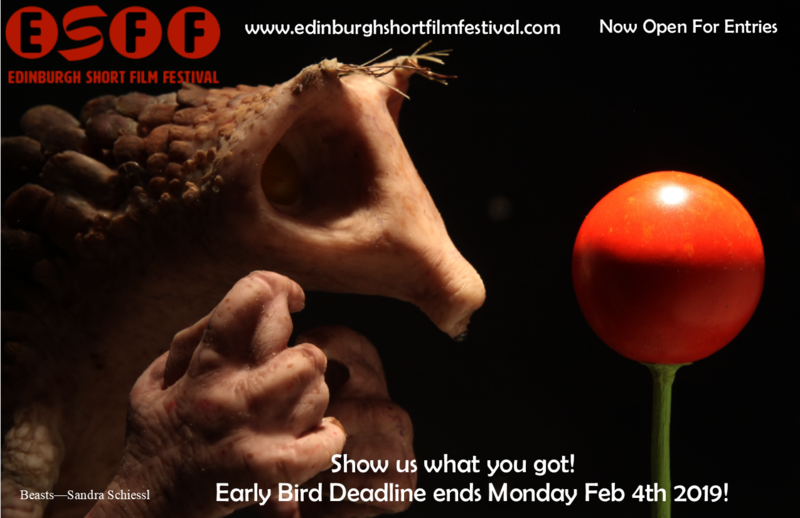 2014 was a memorable year in lots of different ways for Scotland and that was also true of this year’s Edinburgh Short Film Festival. 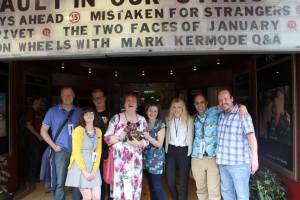 It was a year firsts; from our first overseas collaboration as well as our partnership and screening programmes at other film festivals across Scotland at both the Screenplay Film Festival and at the Aberdeen International Film Festival. 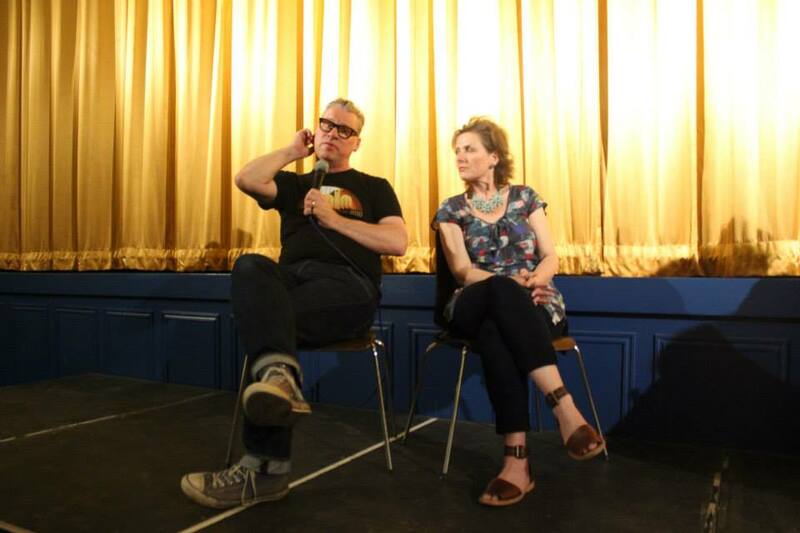 We also hosted a visit from Mark Kermode, who presented our final screening session at the Cameo, more of that anon. 2014 began with our ‘Best Of 2013’ night at the Hidden Door Arts Festival in April. The event hosted a dozen arts events performing simultaneously in 21 Victorian-era vaults on Market Street. 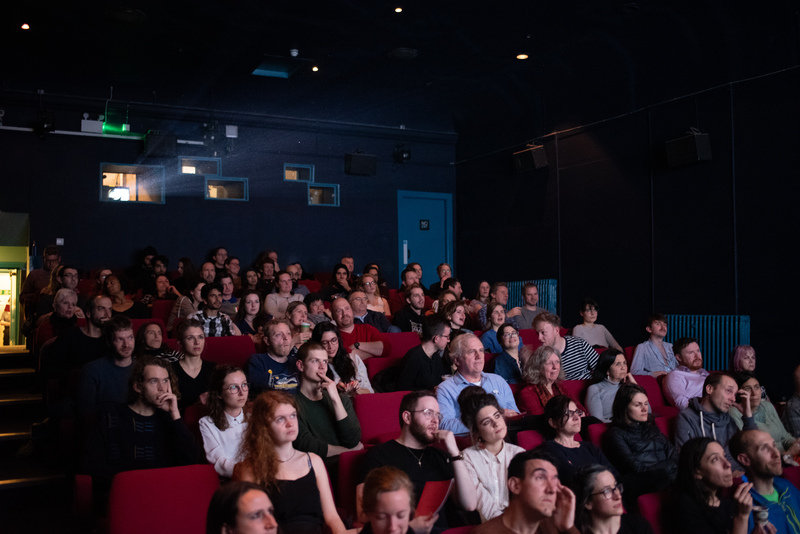 We filled vault 19 with an estimated 300 visitors to our film screening on Friday April 11th. The following weekend we played host to the multi-award winning director and actor, Anna Yanovskaya, whose comedy-drama ‘Goodman’ about a Muscovite policeman on the edge of a nervous breakdown was a highlight of the second weekend. Anna also gave a fascinating talk on film-making in Russia. 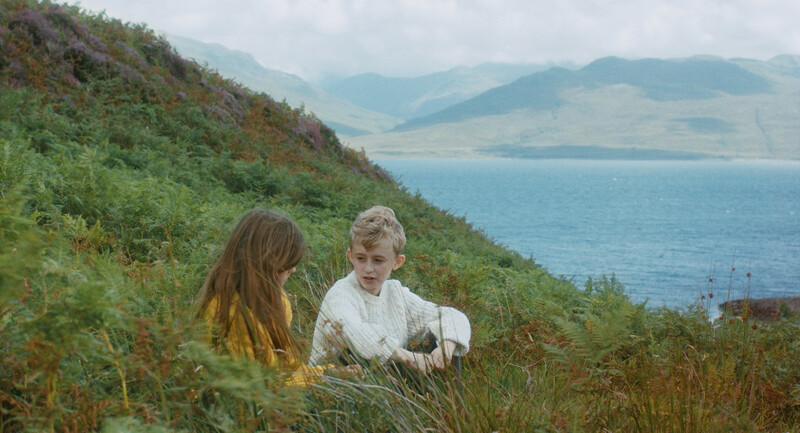 Among some of the other film highlights that stood out from this year’s crop and very indicative of the diversity and range of the programme, ‘The Hour Glass’ told a moving, poignant and witty fantasy about Death and an abandoned baby. 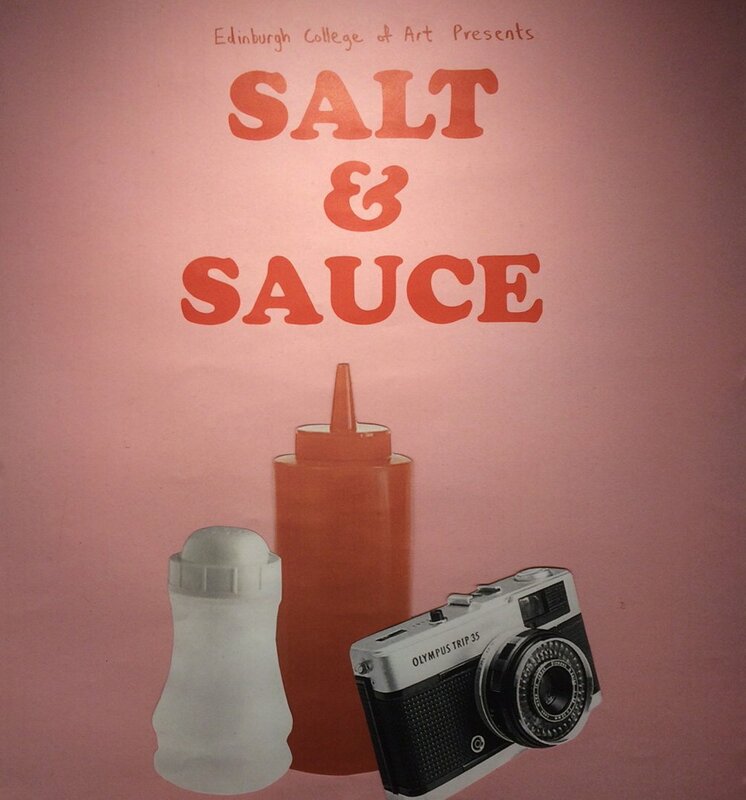 We also screened ‘Il Confessionale’ a taut wartime thriller from Italy and Anthony Farquar-Smith’s delightful experimental animation ‘Stick Out’ featuring dancing ice-lollies! 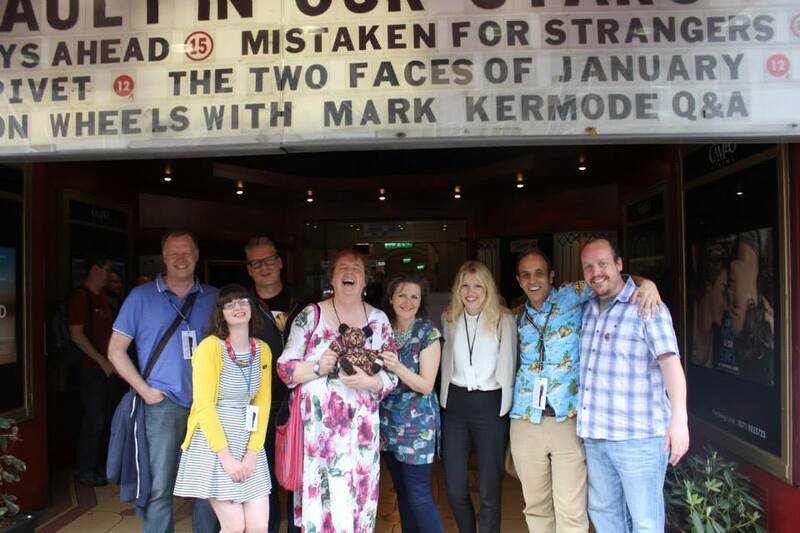 The Scottish-based screenwriter and director team of Mandy Lee and Eleanor Yule gave us the charming romance ‘Love Cake’ and from Glasgow the witty ‘Getting On’ was a comedy stand-out of the first weekend. 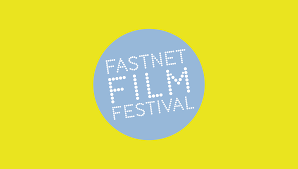 I could also mention ‘Not Anymore’ the powerful and moving documentary about the Syrian conflict and a brave young journalist’s struggle to get her story to the outside world and, of course, ‘Coda’ by Alan Holly, the unique and life-affirming (and death-affirming) animation from Ireland won the most creative film award. Another of the festival’s highlights was the final screening at the Cameo of ‘Reels on Wheels’ which was presented by none other than Mark Kermode, who also gave a Q&A after the screening. ‘Reels on Wheels’ tells the story of the ‘Hansel of Film’ which was a short film project funded by the London Olympics. Spearheaded by Mark Kermode and Linda Ruth Williams and co-ordinated by the force of nature that is Kathy Hubbard, Hansel of Film saw hundreds of short films ferried to every corner of the British Isles by teams of brave, and often hardy, volunteers from Shetland to Southampton via Northern Ireland and Wales, in an Olympic-torch style relay that was part-marathon and part-film festival. ‘Reels on Wheels’ tells the whole hectic and barn-storming story of an amazing (and largely unsung) cultural achievement, a film that encapsulates what co-operation of willing people can achieve by working together and it does so with huge warmth and charm.